The inclusions \ Hymenoptera are intended to highlight the impressive work that these great carpenter bumble bees are wasps, and who use all types of natural materials (earth, wood, leaves) to \ s shelter their offspring . Description: A very large picture and information database on North American bugs, as well as a large variety of live and dried bug-related products. 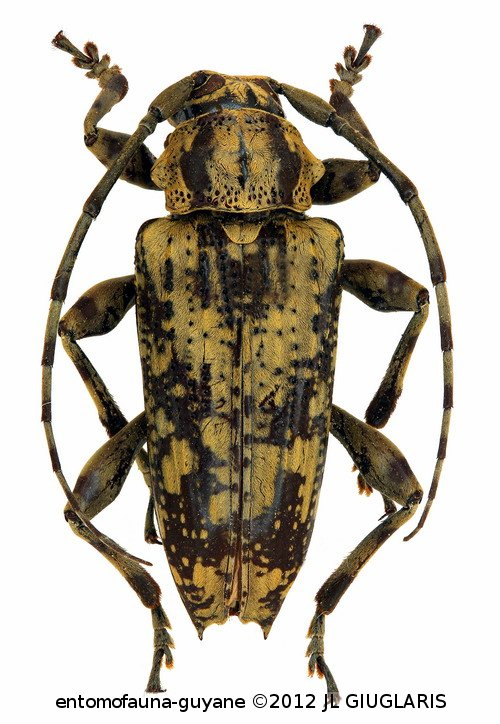 Description: SUPERB SITE ON Cerambycidae OF GUYANA A MUST SEE!! Description: Inventory and presentation of the species of dragonflies, damselfly and Anisoptera, which can be observed in the park Brieux Maizières-les-Metz, Moselle.